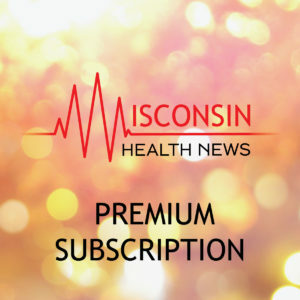 Stay informed on the state’s most pressing healthcare issues with a free two-week trial of our daily email newsletter. Each edition features a round up of the day’s most pressing healthcare news stories, as well as original content you can’t find anywhere else. 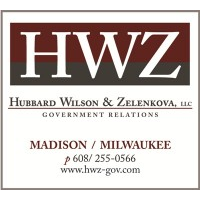 Each Friday we go “On the Record” with a different Wisconsin health newsmaker. 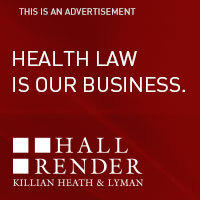 Our readers include CEOs and executives from every hospital in the state, CEOs and executives from the state’s largest health plans, state and federal lawmakers, lobbyists, long-term care leaders, lawyers, advocates, journalists and more. Stay informed. 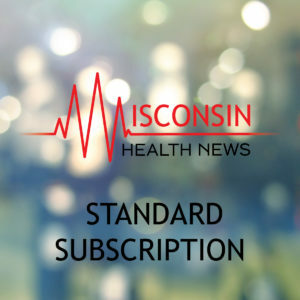 Wisconsin Health News Daily – a Monday-Friday roundup of the day’s most important health care news.